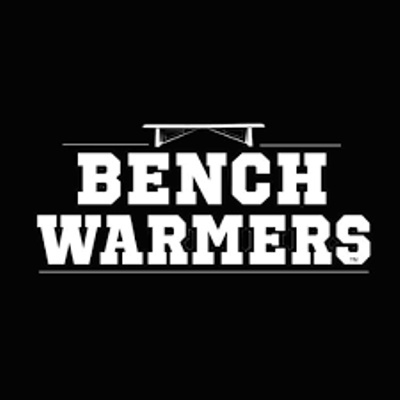 BenchWarmers is a must for sports and banter lovers around Ireland and the UK. BenchWarmers offers a fresh, honest and funny opinion on all things sport. 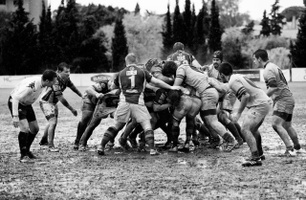 If something BIG happens in the world of Sport, BenchWarmers will have it up on your smartphone in less then a Minute.